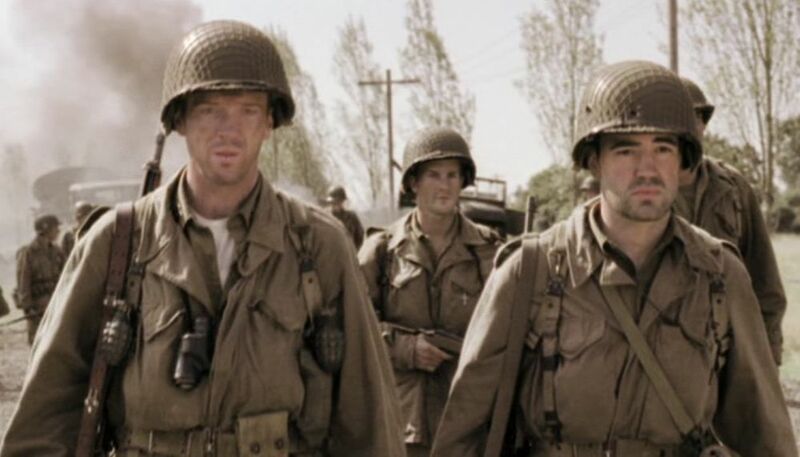 Welcome To My Band Of Brothers Picture Reference Page Two. 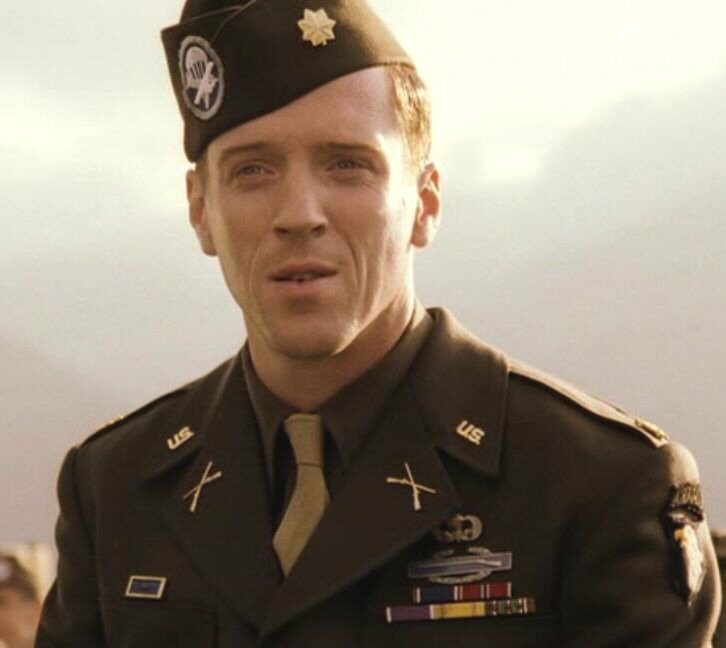 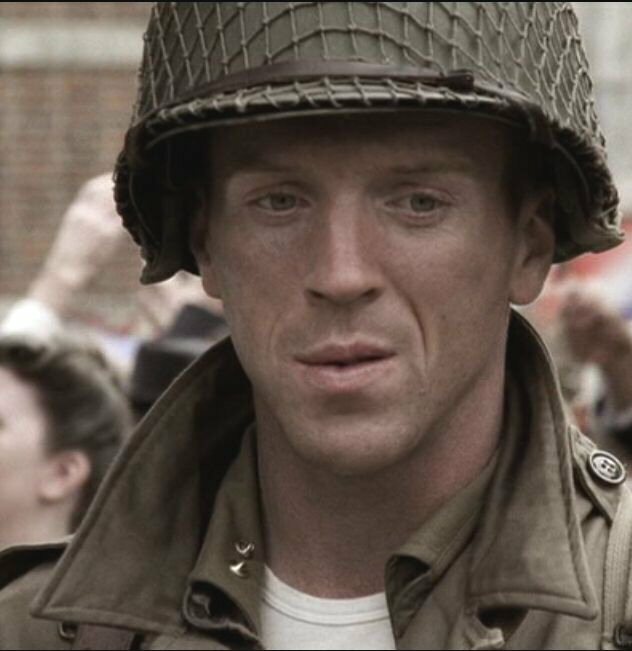 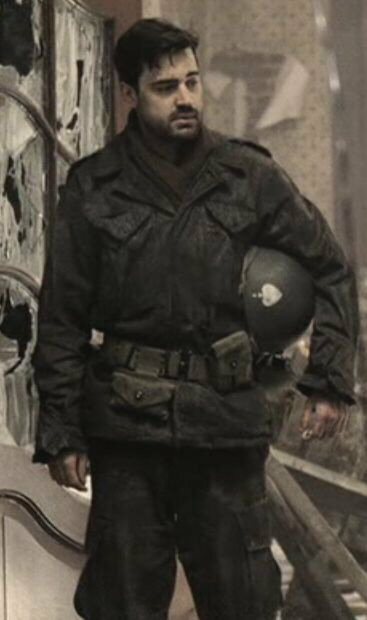 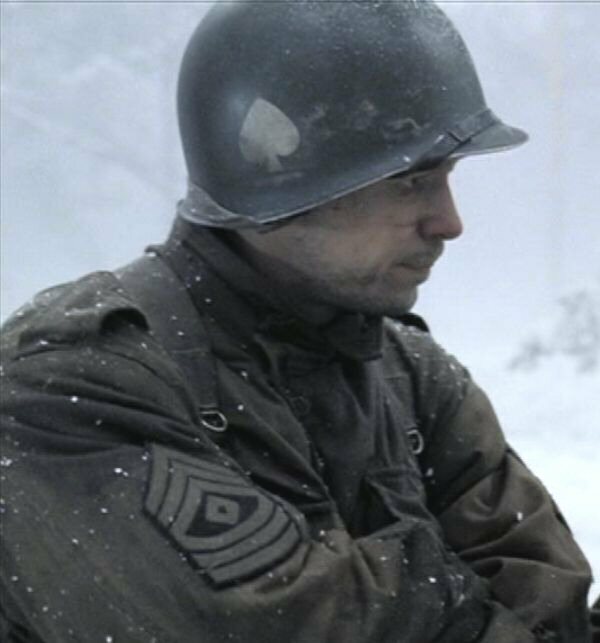 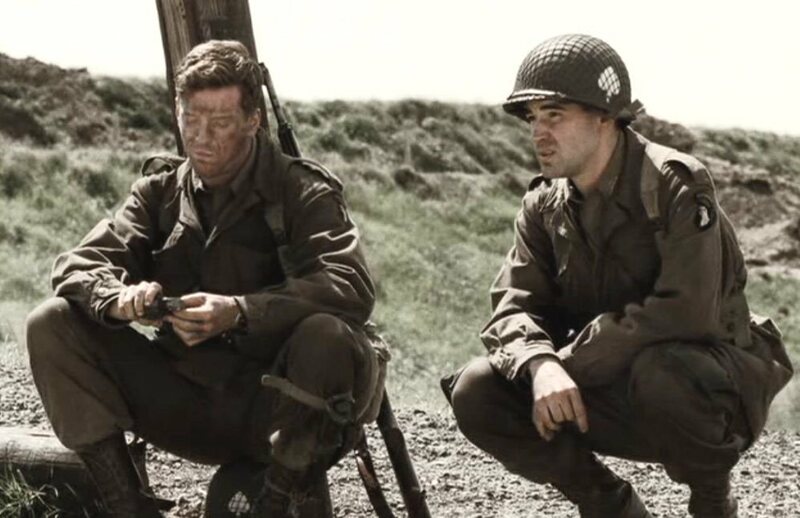 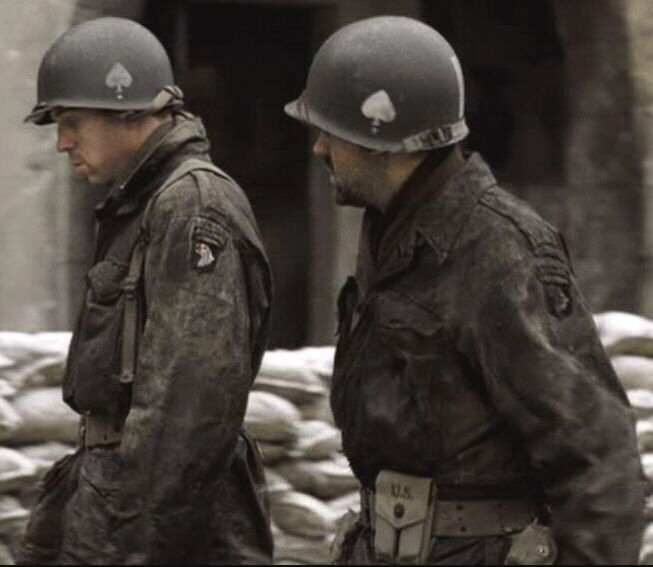 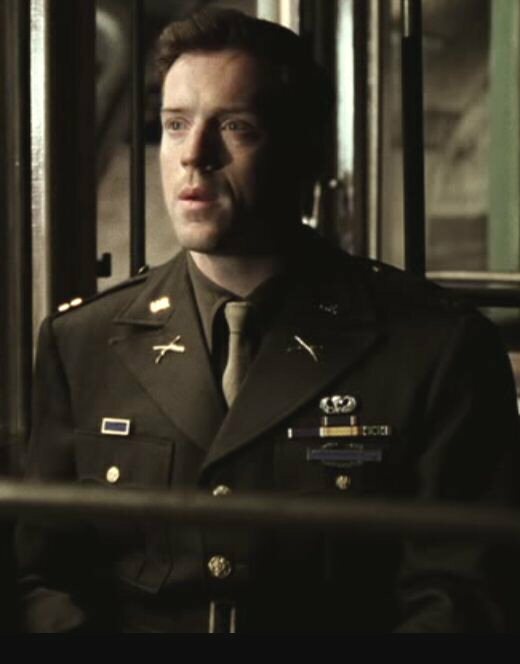 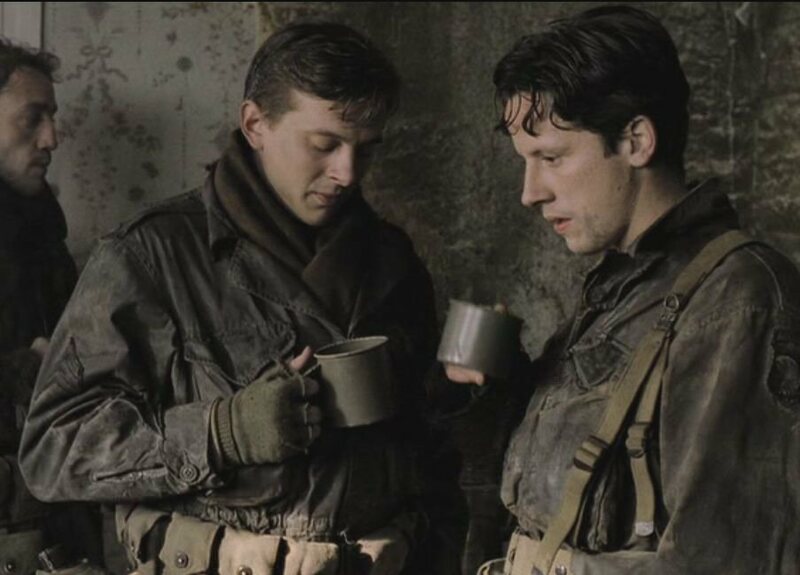 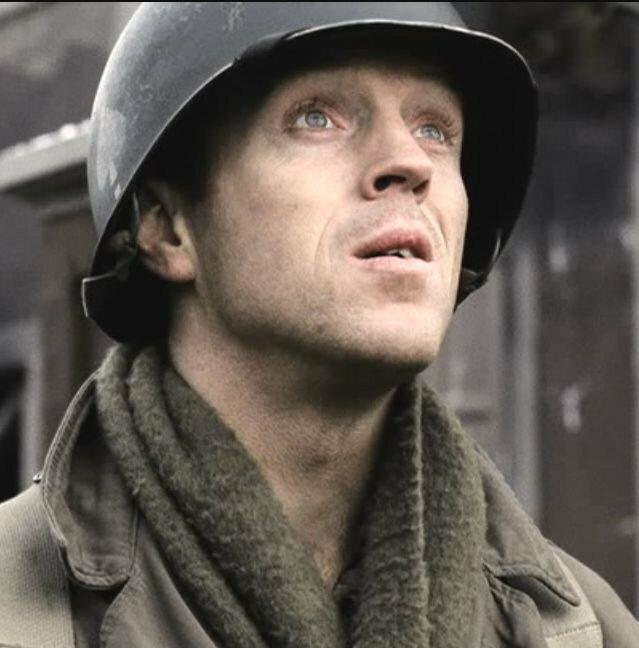 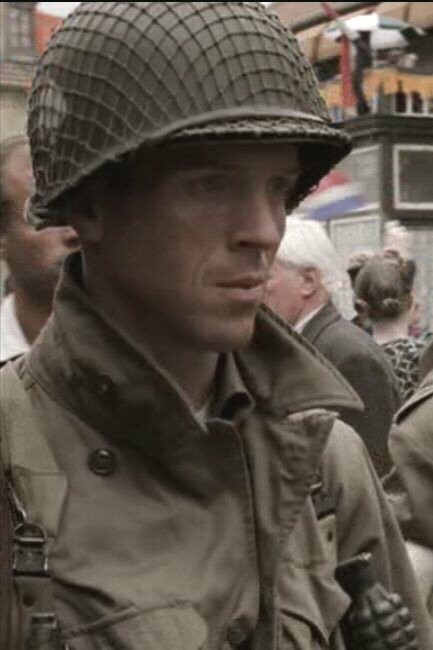 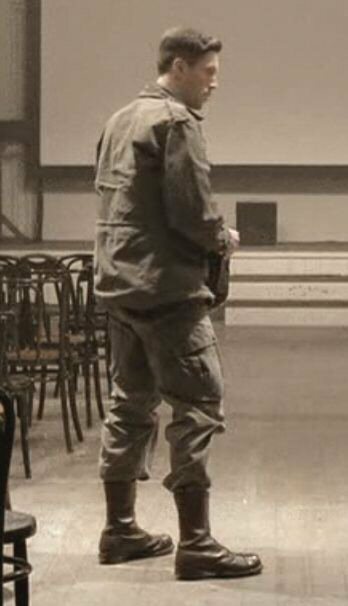 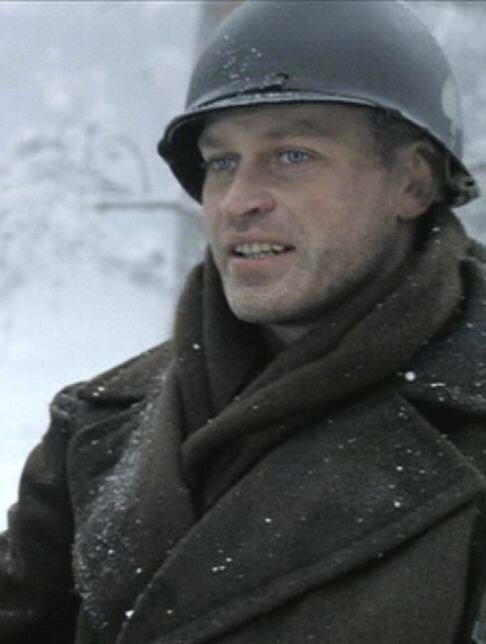 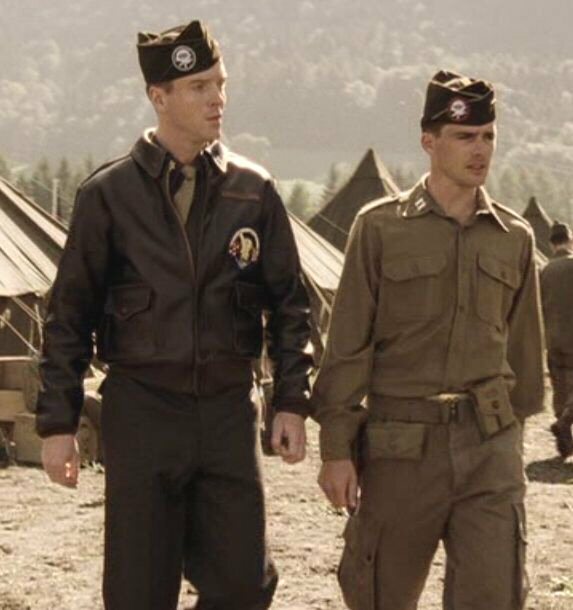 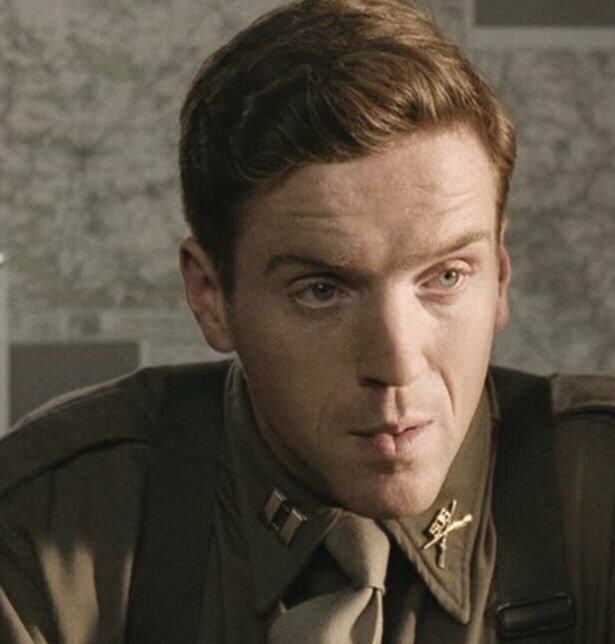 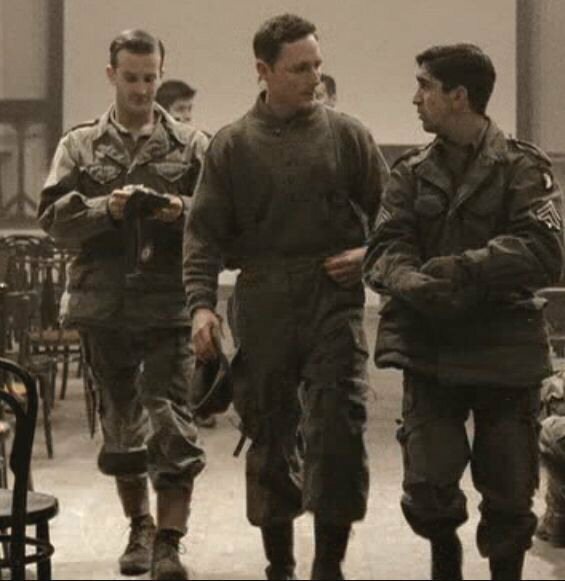 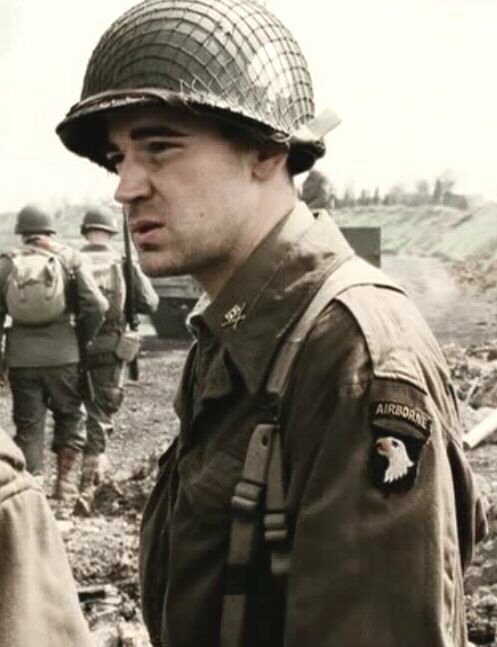 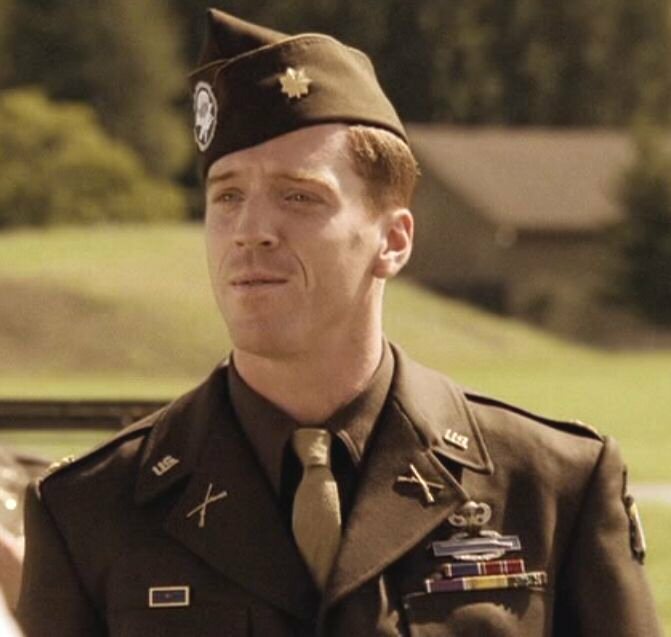 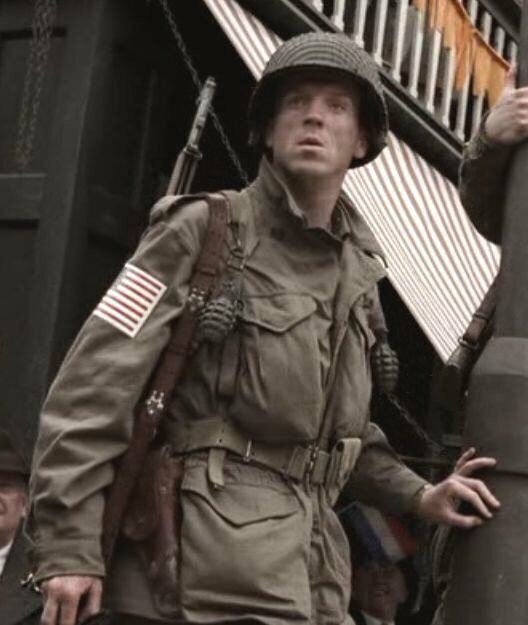 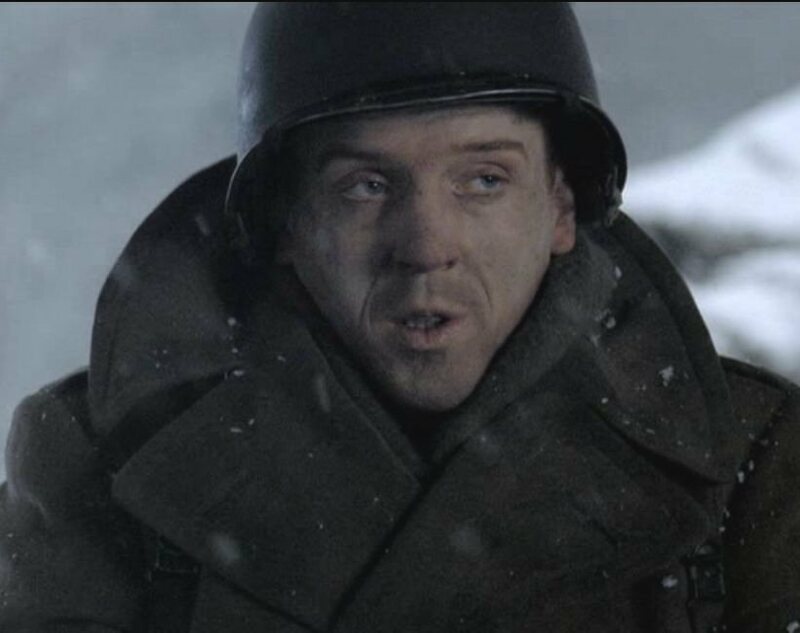 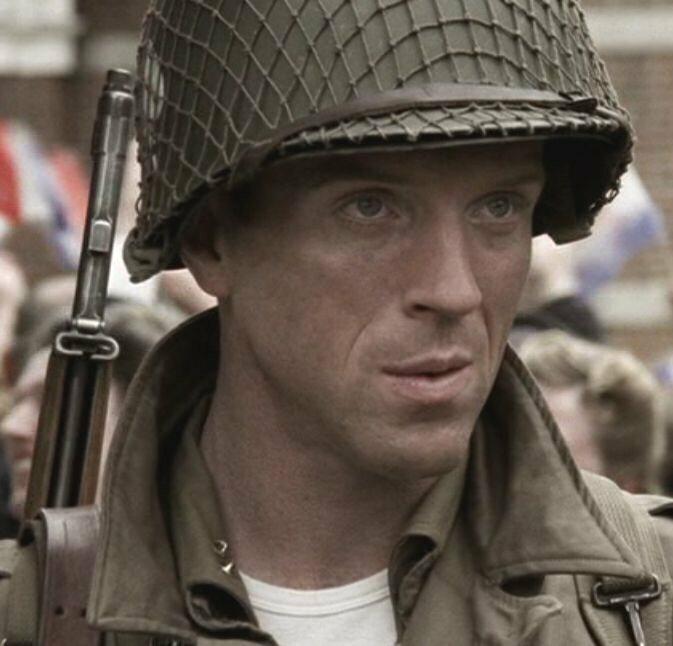 These are some screenshots I have saved from my copy of Band of Brothers DVD's, to hopefully help my fellow modellers with some reference pictures for the new DiD "Major Richard" figure release. 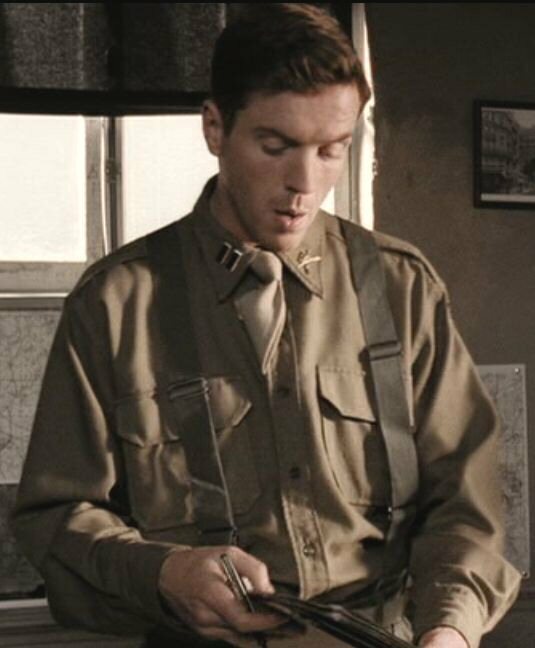 Please Note: These pictures are supplied for model making purposes only and I am making no money from them. 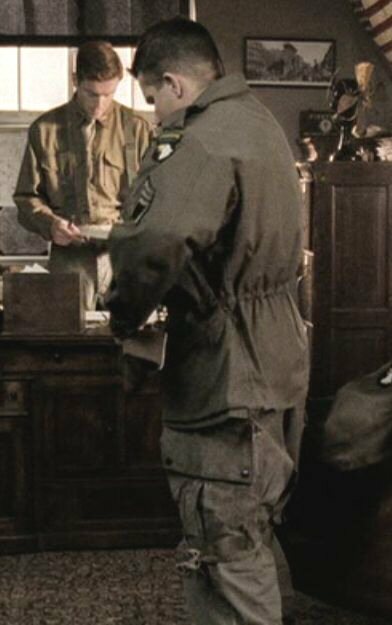 They are on this page for personal use only, not for any sort of commercial use. 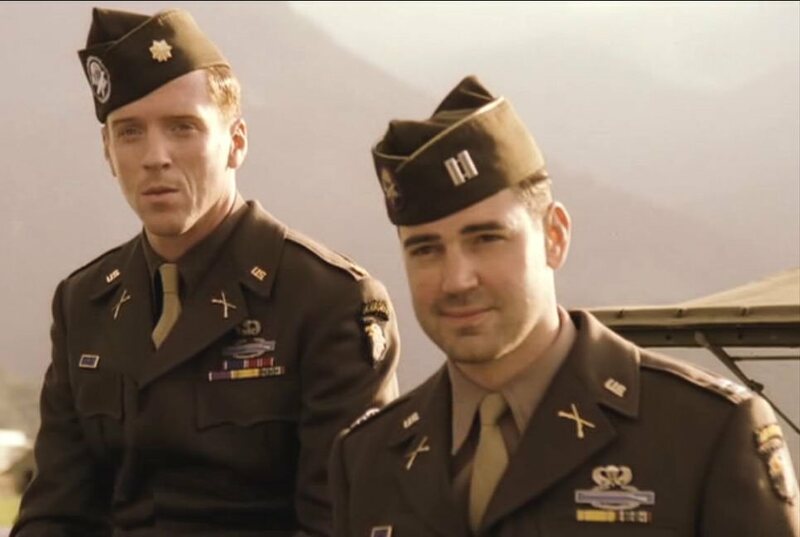 They are only supplied to my fellow modellers to assist with our knowledge of the US paratroopers. 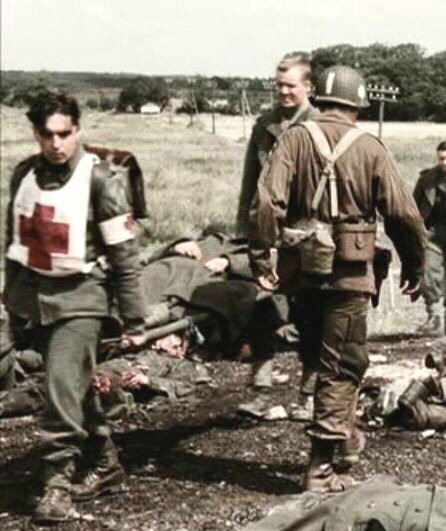 I have contacted the company that made the film to ask for their permission again to use these images. 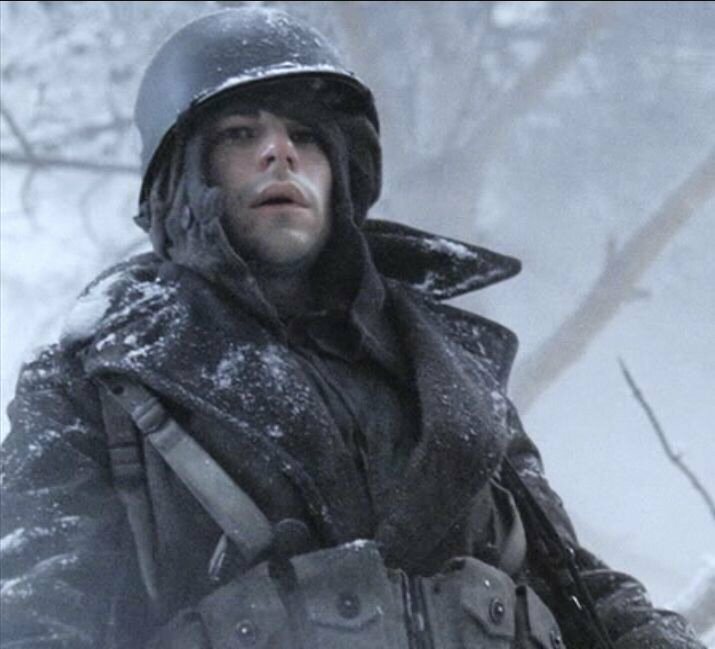 Another model that is due for release is the Soldier Story Bastogne figure, and to help my fellow figure modellers. 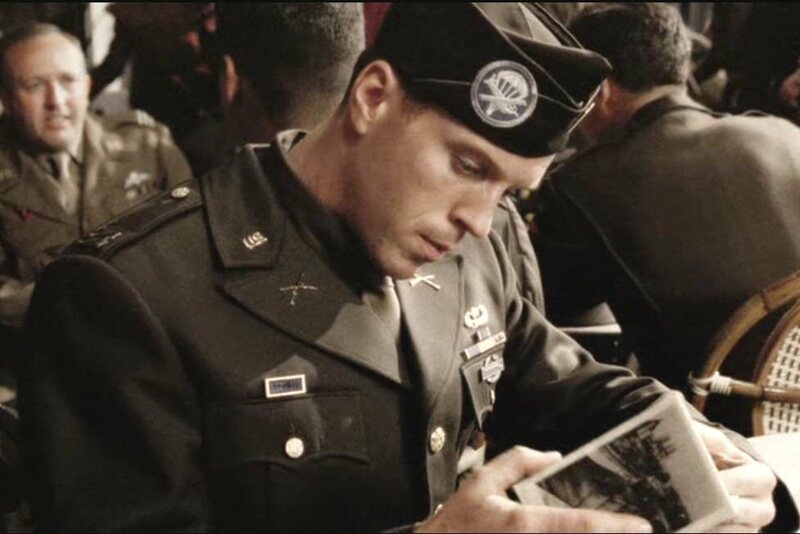 I have some screen shots from a film called Battleground, which I am hoping will help with that figure. 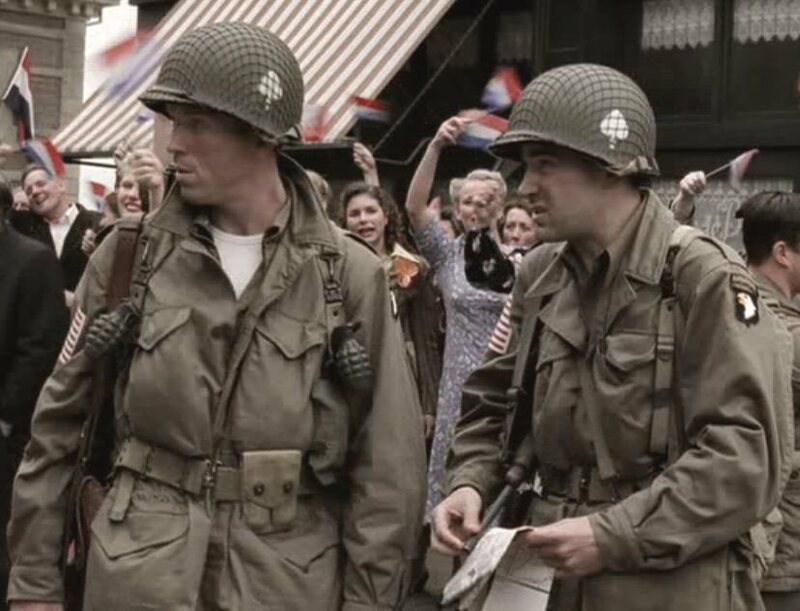 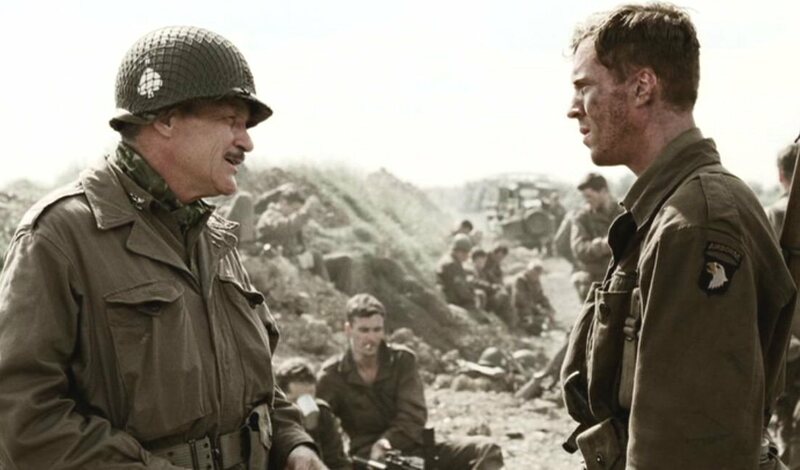 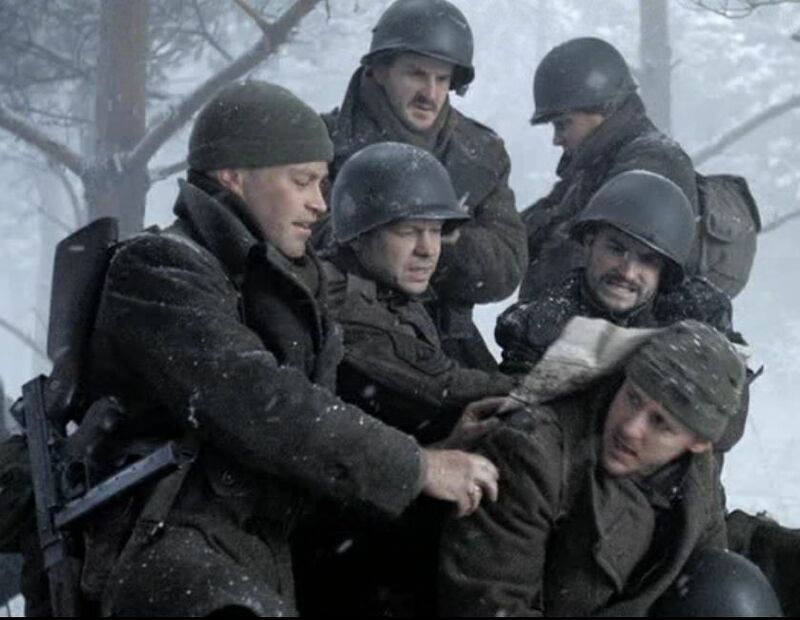 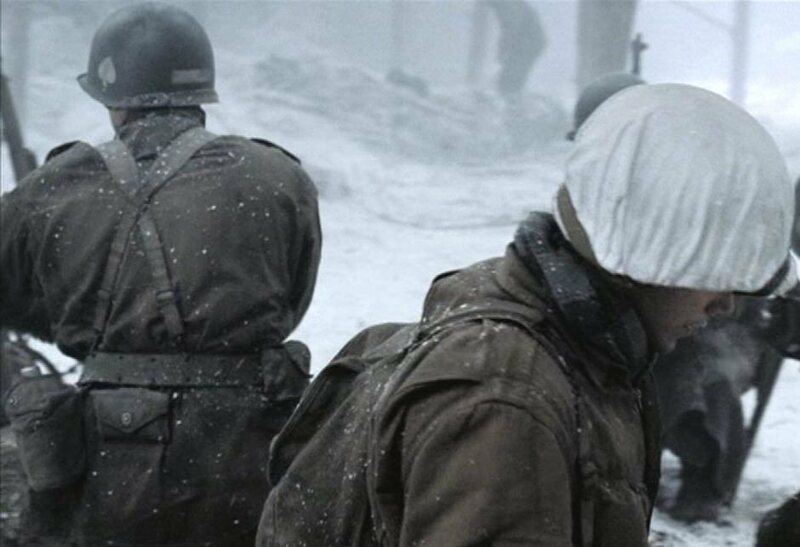 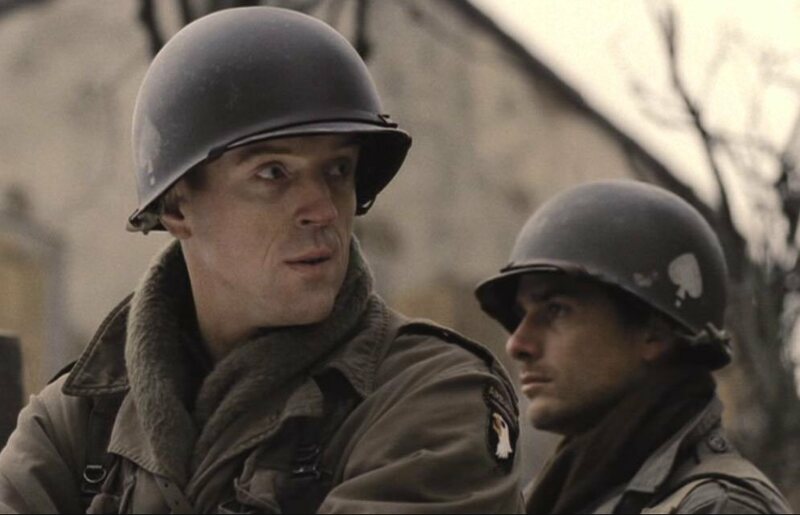 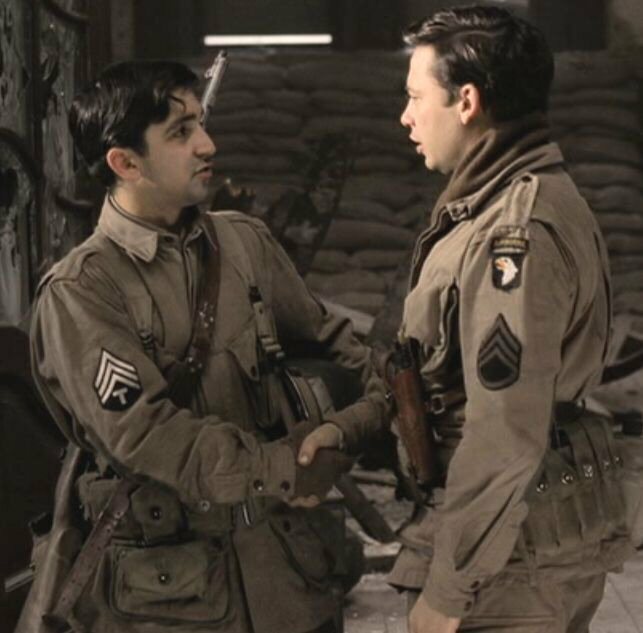 As it is a story of a group of US paratroopers during the Battle of the Bulge.